Pandora – The World of Avatar is almost complete and it’s only a matter of time before guests are able to walk around this new land at Disney’s Animal Kingdom. During one of the Disney Christmas specials on ABC they played a new video showing off some of what we can expect when the land opens in Summer of 2017. Hit the jump for more details and the video! 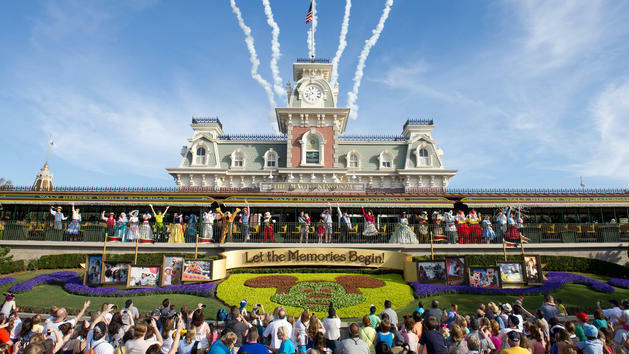 Disney World vacations are most often thought of as family experiences that create memories to last a lifetime. Going to Disney World alone is not something that most people would think of or even consider. 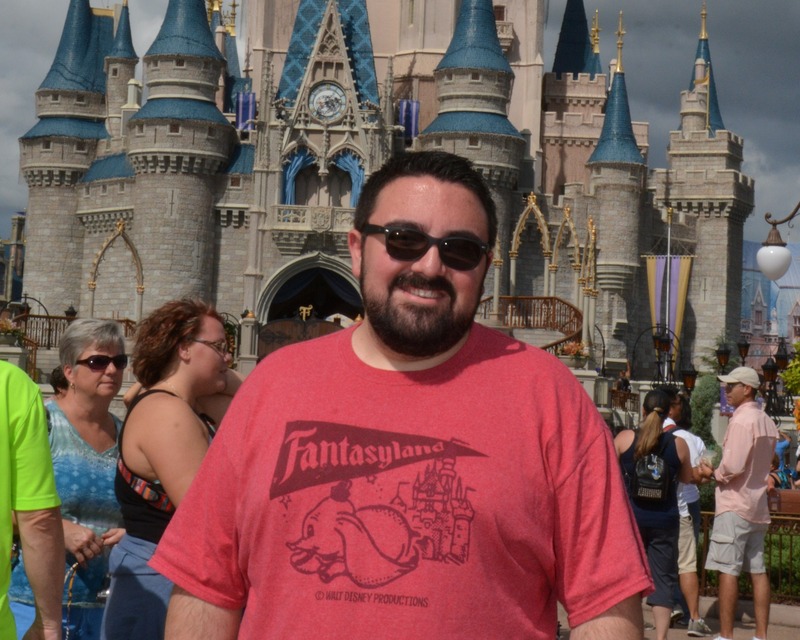 I’ve gone to Disney parks with both friends and family in the past, but had never been alone. This last October I decided to try out the parks on a “quick” solo trip of four days. Did the experience live up to my past trips and will I be repeating a solo trip to Disney parks in the future? Hit the jump for my experiences and how to make the most out of your solo trip. Disney has announced that starting January 9th, 2017 guests will have a different experience to the start of their Magic Kingdom day. The Welcome Show is being revamped and even moved! Right now the show is held in front of the train station with guests waiting just outside the park after entering past the turnstiles. Hit the jump for details on the new show! How many times have you walked up to the entrance of one of the four Walt Disney World parks, scope out all the MagicBand turnstiles trying to pick out the fastest line only to get stuck behind someone with a MagicBand issue or confusion on the entrance process. Well, Walt Disney World Passholders will not have to worry about this for the upcoming busy holiday period! 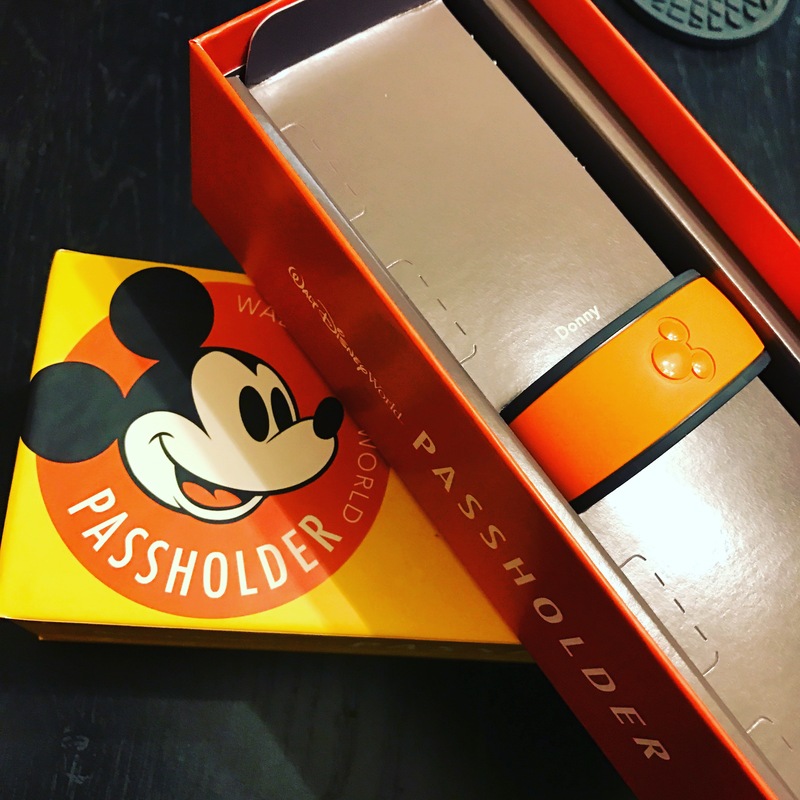 Disney has announced that passholders will be getting their own entrance at each of the parks! More details after the jump.